Third Row Seating! 4-cyl automatic. Equipped with Tech Pkg: Back-up cam, hill decent, cruise, MP3 USB and Bluetooth. 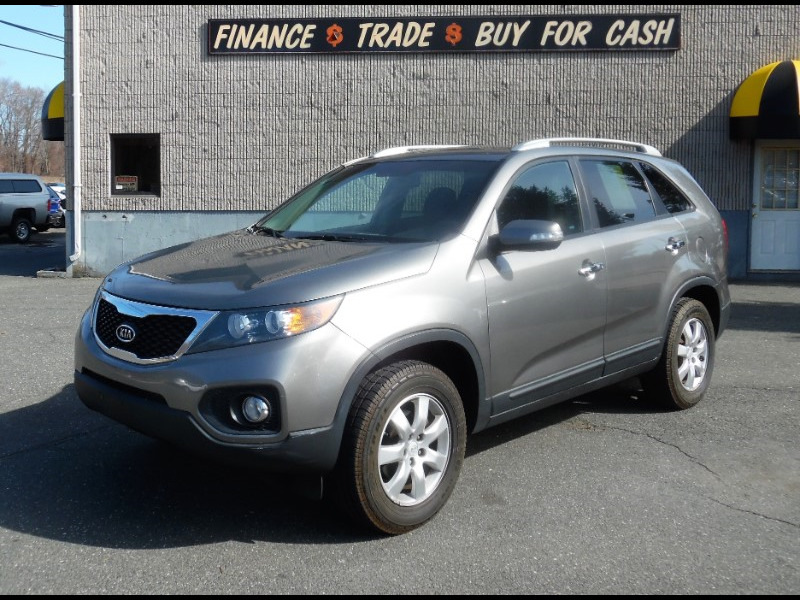 Attractive styling, spacious interior, and great gas mileage.